Even with the huge leaps forward in phone camera quality, portrait mode, Snapseed, and other photo apps, there are times that you need to hire a professional! 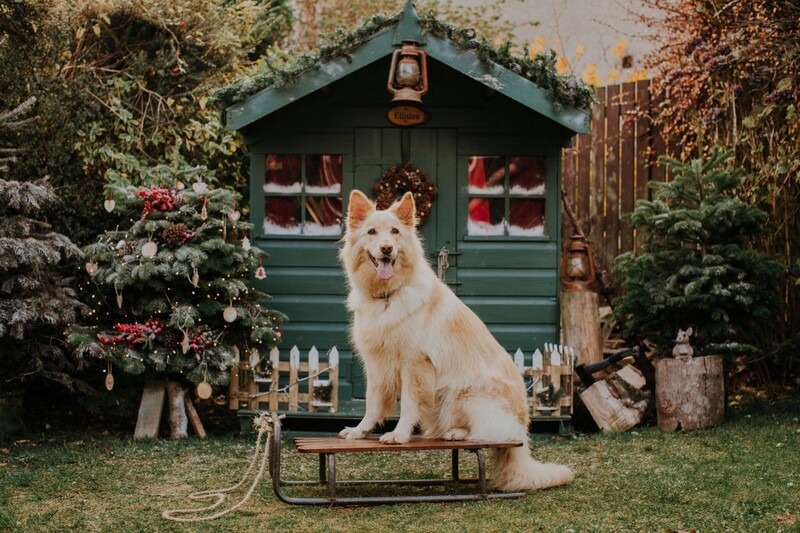 And when it comes to life with your furiends there is nothing better than organising a little photo shoot with a dog photographer to help capture them at their best. 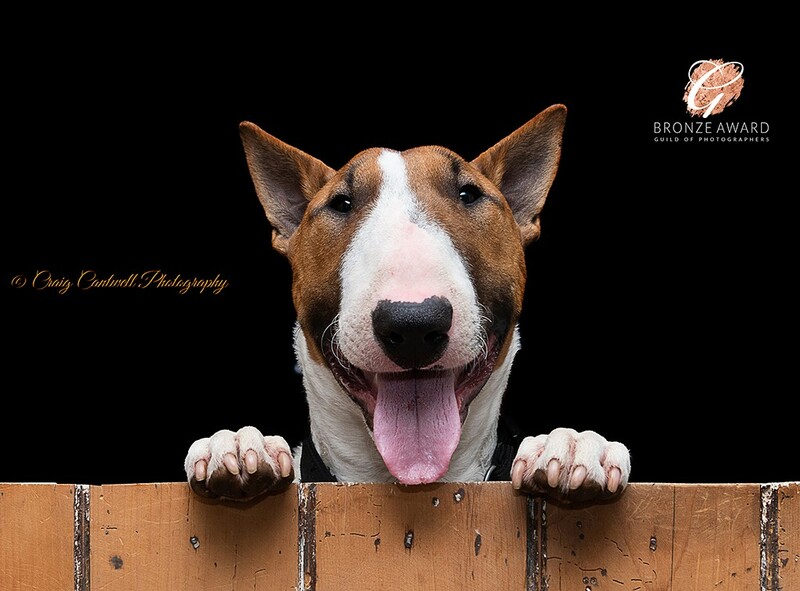 So if you’re ready to find a dog photographer in Angus then this is the blog for you! We’ve pulled all their handy info into one place with a selection of their work too. 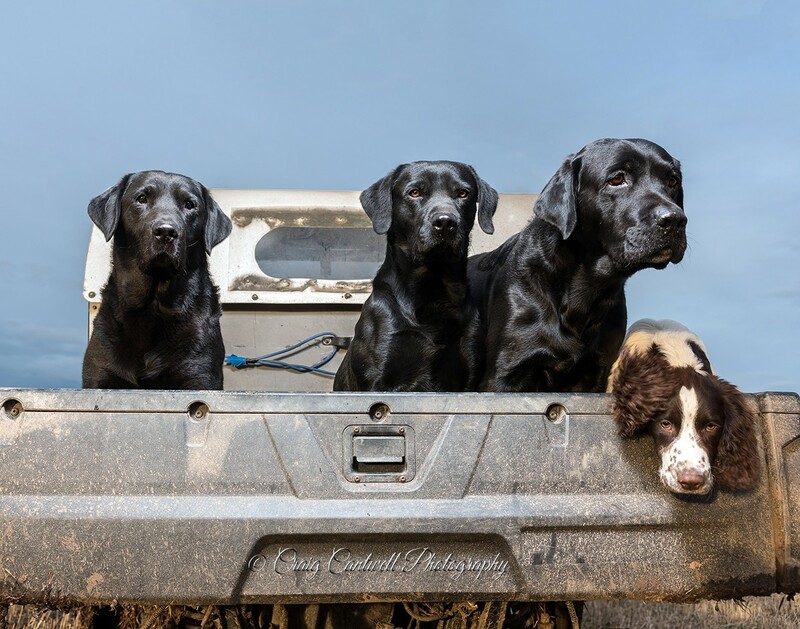 Enjoy and don’t forget to jump into the comments if you have worked with one of our Angus based dog photographers – we’d love to hear all about it (and see those fab photos too!). 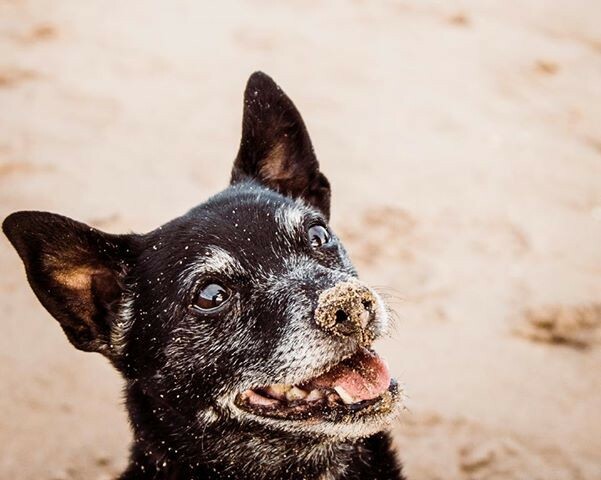 p.s if you’re a dog photographer in Angus that we’ve missed, then do drop us a quick email at vicky@milliespetservices.co.uk and we’ll get you added! 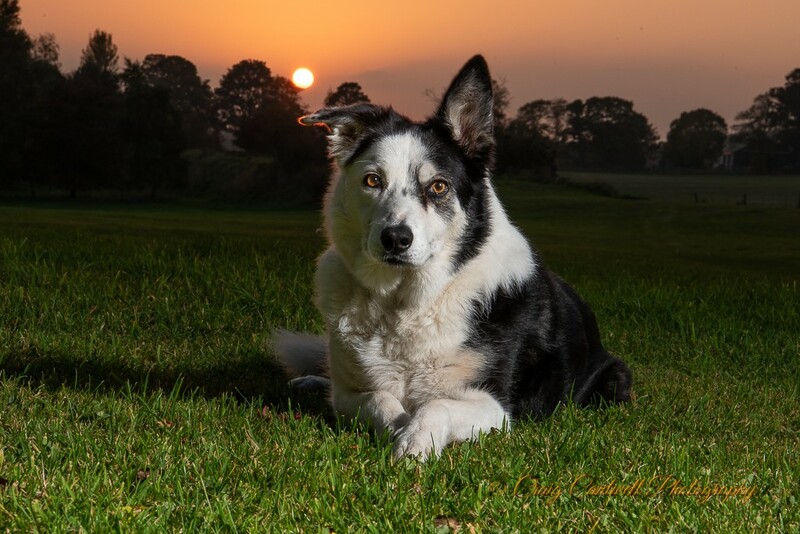 Based near Glamis, Craig and his trusty sidekick Jess can be found specialising in pets, properties, and products photography. Craig also has a love of the outdoors and landscape photography as well which you’ll see influencing some of his work too! 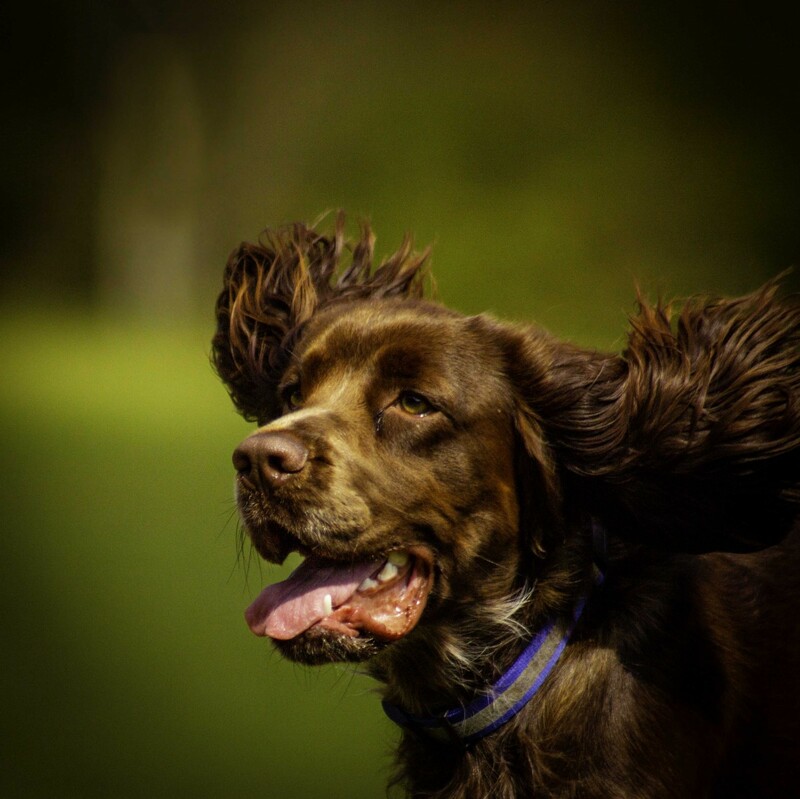 He has also been involved in a number of charity dog events across Dundee, Angus, and Perthshire, so you may recognise some of his work already! 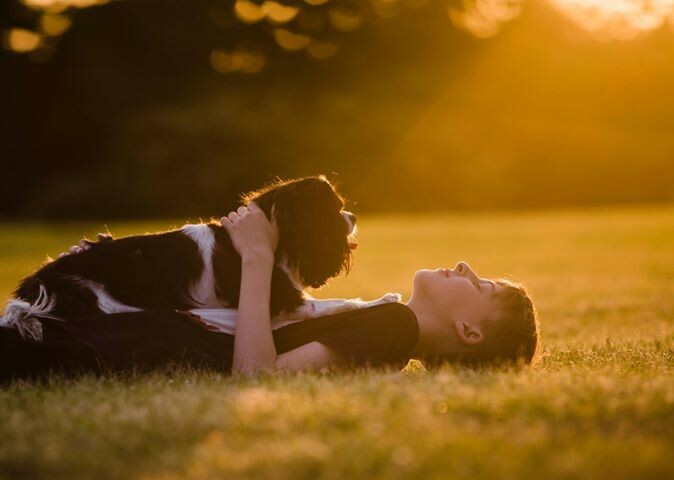 Craig has an amazing understanding of the need to be calm and patient to ensure your dog remains stress-free throughout. And, as always, his images speak for themselves. You can find more info about Craig and his photography over on his website page HERE and Facebook page HERE. 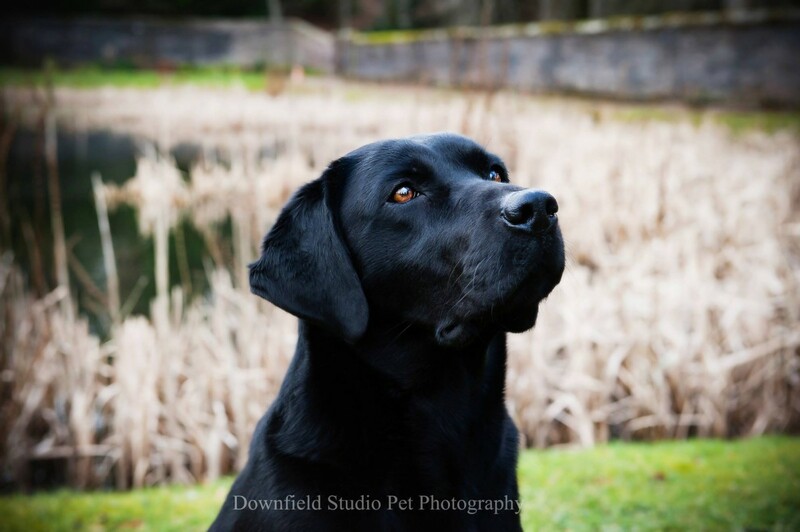 Don’t let the word studio mislead you as Sandra, who runs Downfield Studio Pet Photography offers both outdoor and studio-based dog photography across all areas of Dundee, Angus, Perthshire, Fife and Scotland. 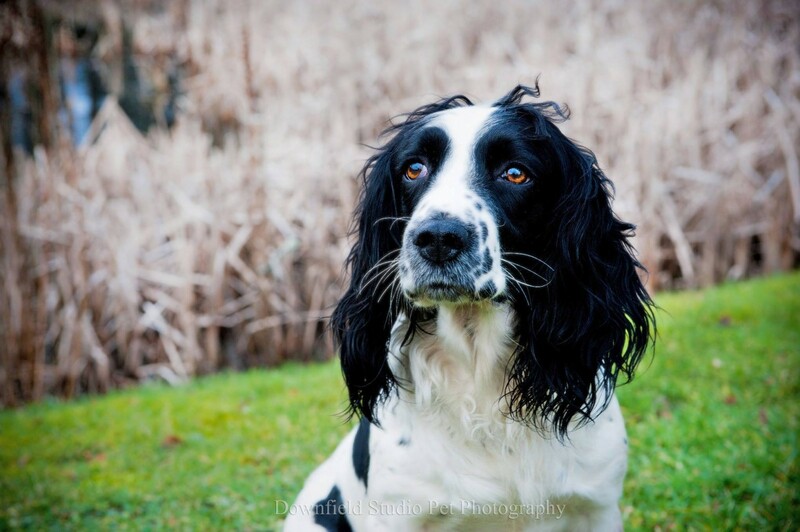 With two stunning english springer spaniels, Sandra is no stranger to capturing a dogs personality while they are on the move! Find out more via her website HERE and facebook page HERE. Based in Dundee, Karen is a wedding, pet, boudoir and portrait specialist in Fife, Angus and Perthshire, creating natural, timeless images. 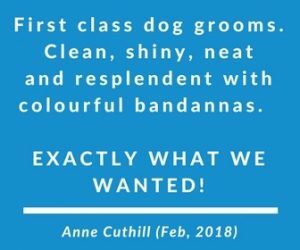 Having worked with Karen on a number of corporate events and also at our 2018 doggy afternoon tea at Hotel Du Vin, she’s great fun to work with and you can see how much she loves working with dogs. 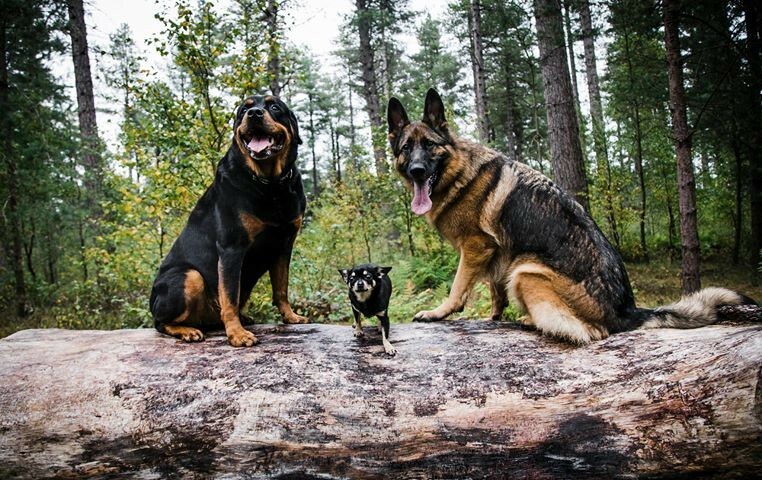 Just have a quick nosey at her own dogs instagram account here! You can find more information re Karen over on her website HERE and facebook page HERE. 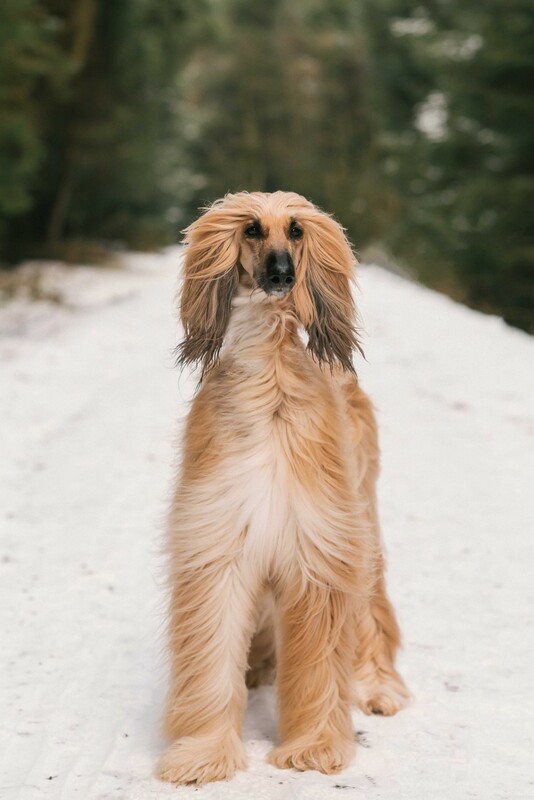 Specialising in family, newborns, and dog photography, Louise is based in South Aberdeenshire but covers the Angus area. 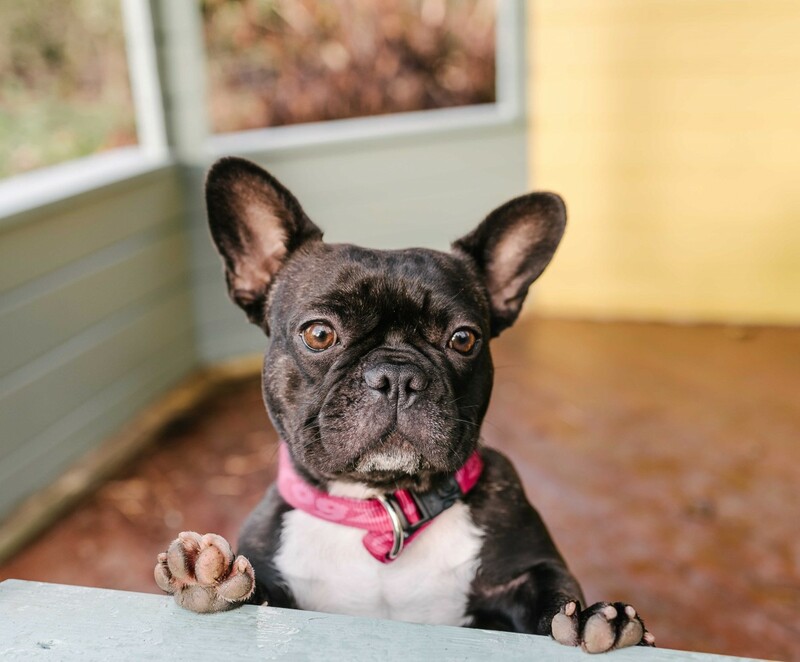 You’ll frequently spot her own two dogs, Mr B and Meryln on her facebook page striking the pawfect pose! You can find more information about Louise via her facebook page here or contact her via louise.malcolm83@gmail.com. While based in Dundee, Emilie also covers the Angus area. 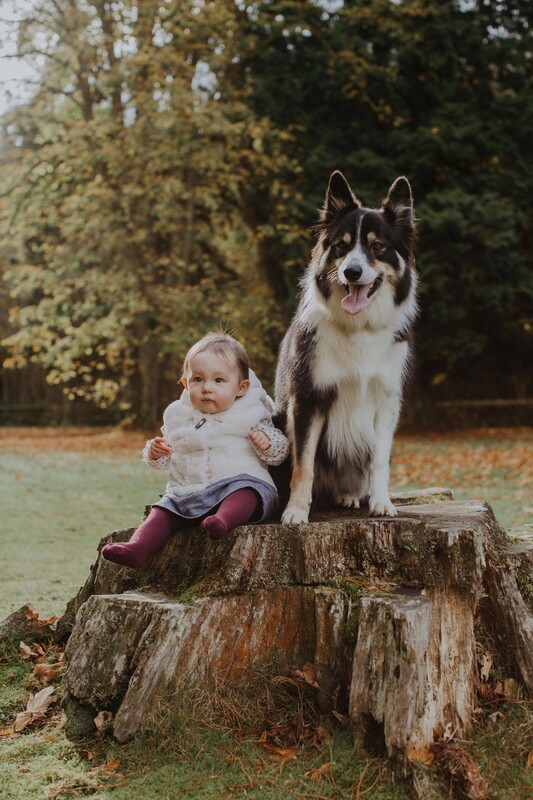 While she specialises in Wedding, Newborn and Family photography,she does a lot of shoots with babies and dogs and even some puppy newborn shoots too! You can find her over on her Facebook Page HERE or via her website HERE. 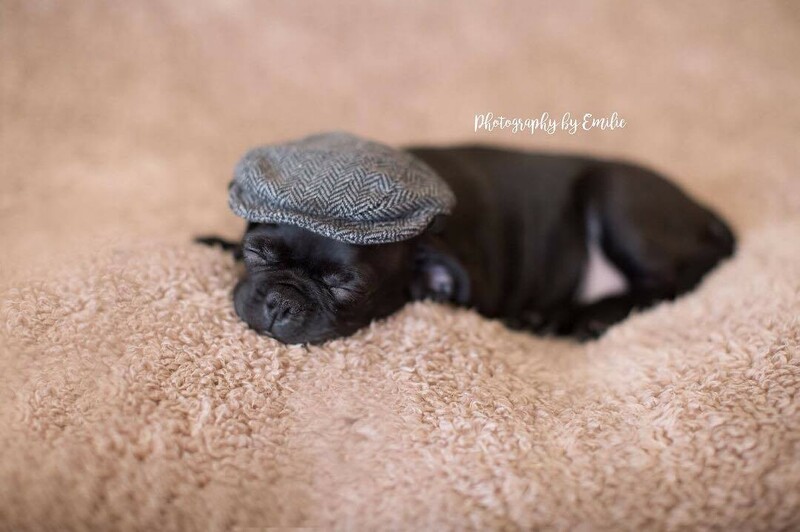 Offering baby, lifestyle, family and dog photography, Annemarie is based in Carnoustie and covers the Angus area. A mum of three with a background in events, marketing, and PR, her photography has a lovely relaxed and natural feel. If you are organising an event in Angus then I can also thoroughly recommend working with Photos by AnneMarie. 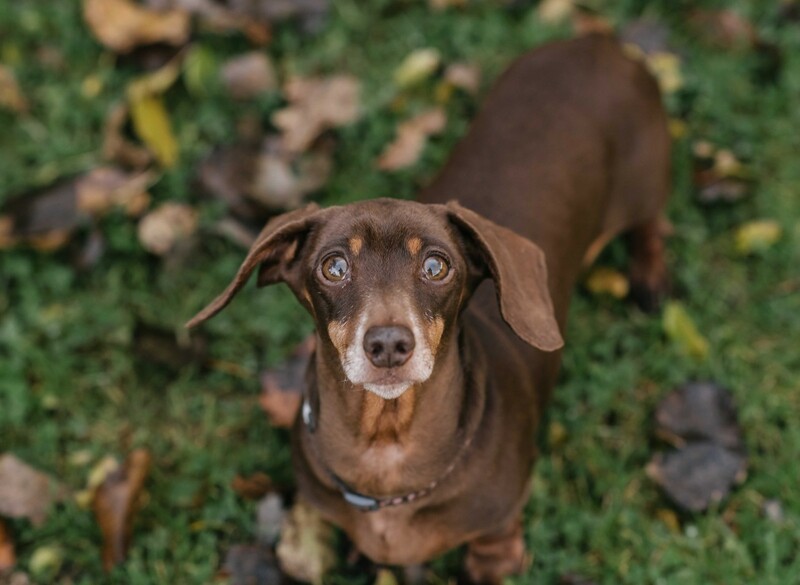 She was kind enough to cover both a Puppies and Prosecco party and also Forbes of Kingennie Dog Day during 2018, with attendees raving about their photographs! 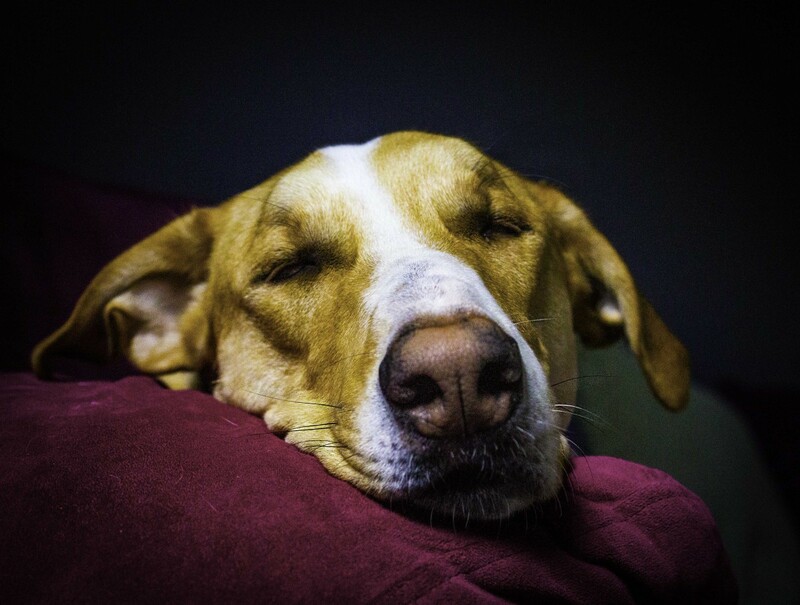 Still Hunting for that Pawfect Dog Photographer? 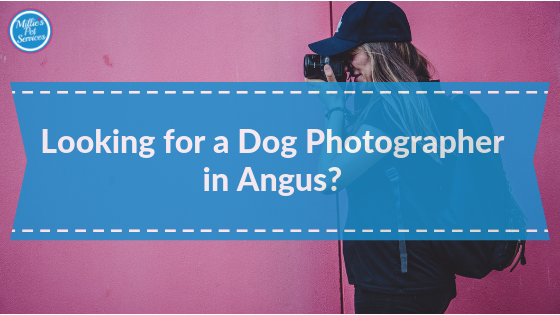 Not yet found the style of dog photography that you are looking for or maybe you have particular dates in mind that our Angus photographers are fully booked on? 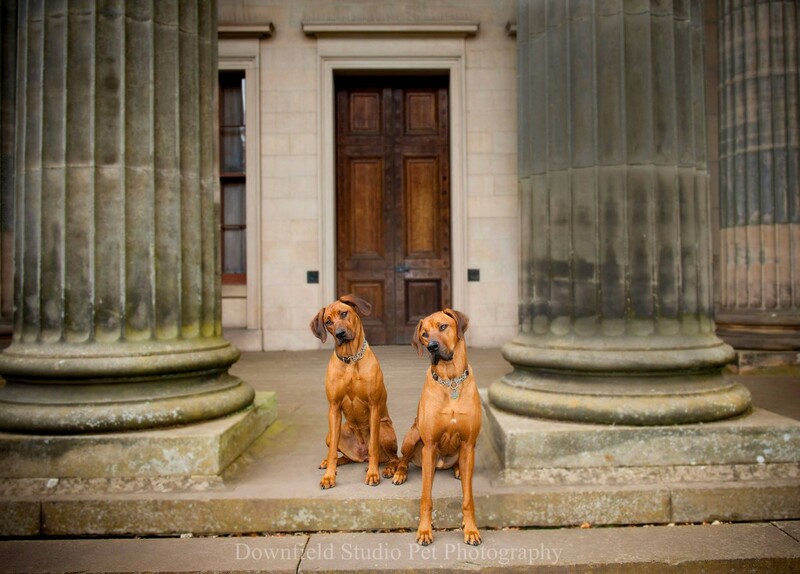 Then do check out our previous blog showcasing the Best Dog Photographers in Scotland HERE. But don’t let it drop to the bottom of your to-do list! Having now had two shoots involving Millie (and a third booked soon), I can more than recommend both the time and spend on having a shoot. The photographs from these sessions are those that I keep returning to and are the ones that are proudly displayed on my walls at home too. 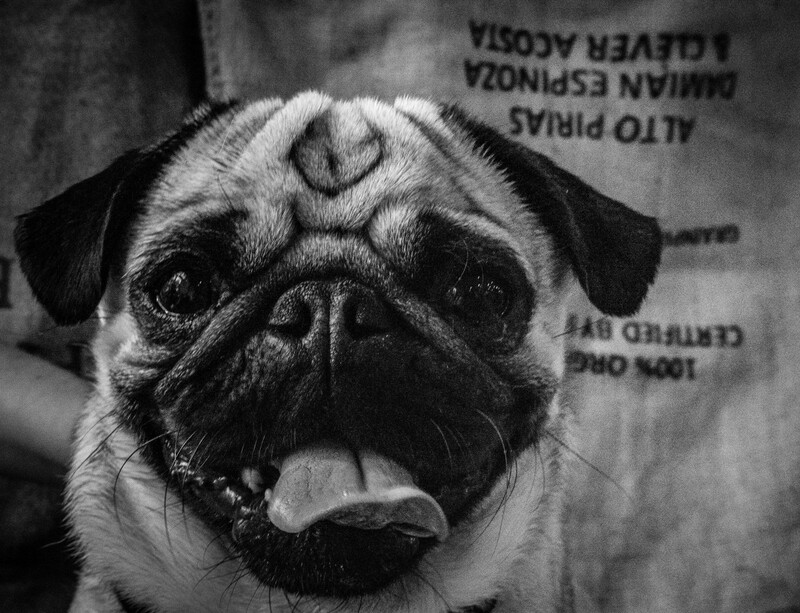 Well – we all know they make us smile everyday so why not celebrate them in print too!